Taking 2016 with full force, LA duo ARMNHMR (consisting of Joseph Chung & Joseph Abella) are no strangers to attacking all spectrums of the Dance Music scene. 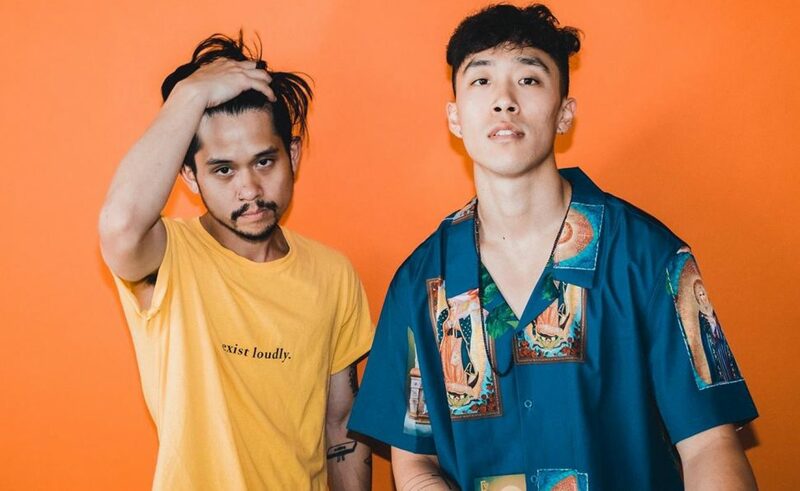 With masterful original productions and beautifully resonating remixes ranging from Eclectic to Trap, ARMNHMR has received strong support from high profile artists throughout the industry. A combination of heart pounding drops and melodic interludes encompass the #HammerSound. With many already successful releases and dozens of planned releases for the near future, 2017 is looking to be the duos breakout year.